Today’s educated consumers know how important it is to rely on well trained professionals. Not only should you hire individuals with integrity who have pride in their workmanship, but also those who lead their field with up-to-date technologies. 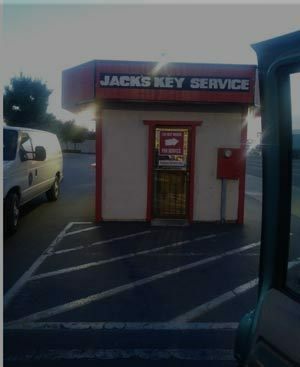 Jack's Key Services 24/7 have these qualifications and more. Trusting someone to help you gain access to your home, car, or business requires comfort. Choosing a quality locksmith for repairs or to add new upgraded features to your door, window, car, place of work, safe, or lock requires talent. This means that hiring the best in the business is mandatory for a successful project. However, how can you tell a great locksmith from an okay (or even a bad) one? Follow our handy guide and find out! If the answer to this question is “no”, hang up the phone or click away from their website. You should only ever hire a bonded and insured professional locksmiths. This is true 100% of the time. Failure to do so puts your property and the safety of your investment at risk. Don’t take “yes” for an answer alone. Make sure the locksmith’s website or advertising reiterate their being bonded and insured. Do you have a license? What certifications have you acquired? Chances are that a bonded and insured locksmith will have taken the time to study their craft, as illustrated by their license and certifications. However, there are exceptions to this rule and you should not take a chance. A license is non negotiable, while certifications are highly desired. Someone who has been in business for decades may not have recent certifications, but most locksmiths - who want to gain client’s trust and provide excellent work - will tell you (in detail) about their certificates and qualifications. Don’t spend money on a risky repair only to find out it is not under warranty. Adding or repairing new locks, creating keys, or changing lock fixtures or types should be under warranty. A qualified locksmith trusts their work will last and should be happy to recreate a repair or project, under a warranty, should it not work or operate as it should. If you need a particular service, describe it to the locksmith by text, email, or over the phone before hiring them. Not sure what service(s) you need? Ask for a sample list of the services and/or repairs they provide and see if it matches your needs. Review their service list as stated on their website and follow up on those abilities. Example: Locks - Rekeying. New lock. Change or repair. Lock Types: Level, Mailbox, Automobile, Garage, Transponder Key, Sliding Door, Doorknob, Deadbolt, Keyless Lock, High Security, Cylinder, Mortar, etc. Key Creation. Lock change. Picking a lock. Key Extraction. Car - Locked out of door key replacement, ignition key replacement. What equipment do you use that sets you apart? A talented locksmith can do simple jobs with minimal tools, however there are times when modernized tools are also needed. Ask what equipment a locksmith has and for the tools or equipment that match your needs. Example: Drill jigs and guides. Interchangeable core cylinders. Automotive tools. Lock by pass tools. Broken key extractors. Plug spinners. Key hooks. Key decoders. Butter & Safe bits. Plug followers. Bump pick. Safe pick, etc. It is reassuring to hire a certified, bonded and insured locksmith. Now, review the experience of the locksmith before hire. How long would you like your locksmith to have been certified? What about in business? The more experience your professional locksmith has, the better. 5 years or more is a good starting point. (If on the phone …) Will you be the one coming to my residence or business, or do you have multiple employees? There is nothing worse than vetting a professional for hire, only to discover that they are not the same person sent to your home. 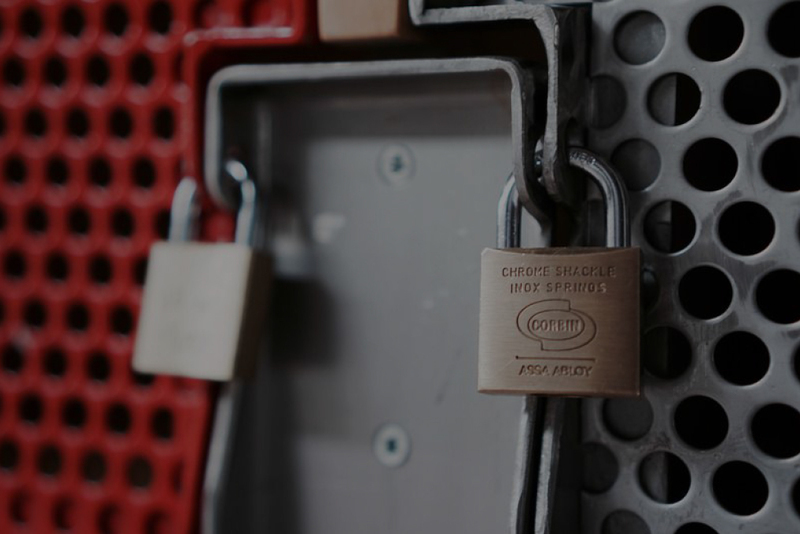 It is not uncommon for a successful business to have more than one employee, however, make sure the qualifications you verified apply to all of their employees (specifically the locksmith coming to your property) and not just the owner. Do you verify my identification before gaining entry to my home, car, or business, or apartment? Why does this matter? A quality locksmiths will give you a satisfactory answer to this question. Sure, maybe you have a nice smile or look honest. A criminal trying to break into your property might as well. Ask what proof the locksmith will need, in advance to them arriving. This works on 2 fronts. First, it lets you know what items you will need to have on hand (driver’s license, registration, lease, etc.). Secondly, it lets you know that the locksmith cares about safety… all important when hiring a locksmith! While your situation or project may require addition questions, the answers to the above questions are an important start. Often, when people hire a locksmith, they need timely help. However, you should only hire a certified, insured professional locksmith you feel comfortable with. Even if you are locked out of your car, home or business, it wont take long to ask these important questions. 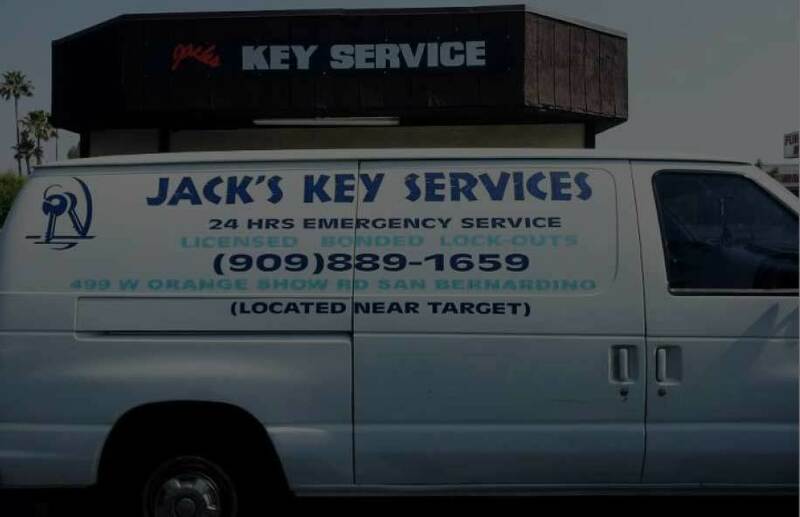 A talented, professional locksmith such as Jack's Key Services 24/7 will answer your questions with clarity and be happy to explain their role and expertise for the services you need.